As renovation programs becoming more and more popular on television, you might get the growing itch to consider renovating your own home. But when it comes down to the actual renovation, a lot of people get overwhelmed by the enormity of the task. If are planning to renovate you might considering doing it bit by bit or consider doing just certain elements of your home. This is where the floor comes into consideration for many as it is integral to your home and can quickly change the look and feel of your home. When it comes to flooring, you are spoilt with a wide range of choices. You can decide on either tiles, carpet or solid timber flooring. However, there is one flooring product that you should consider, and that is laminate flooring. You might be wandering, “why should I consider laminate flooring?” “What are the advantages of laminate flooring over the other types of flooring?” You should consider some of the following factors before you decide. The biggest advantage of laminate flooring can be found in the cost. It is true that certain carpets can be cheaper, however, when you consider adding the cost of supply with the cost of installation and the more elegant and enduring appearance of laminate flooring, the carpet cannot beat this. Furthermore, the cost of supply and installation of either tiles or solid timber flooring, will add a substantial amount to your budget making laminate flooring a viable and more safer choice to make. If you are DIY inclined, are handy with using power tools and don’t mind using a bit of elbow grease, you can take away the cost of installing laminate from your budget. Laminate flooring is a great product to do yourself. With its built-in click lock joint system, this allows each laminate floorboard to snap together with relative ease and without the need for messy application of glue or adhesive. The built-in joint system helps to create a seamless flooring experience with expansion gaps tucked away under the skirting boards next to the wall and helps to reduce cutting waste. With tiling, you must leave expansion gaps between tiles. The gaps are then filled with grout which can collect dirt very quickly and it is not easy to clean. With carpets, it is best left to the professionals, as poorly installed carpets can develop wrinkles and buckles. Installation of solid timber flooring should also be left to the professionals as it is not easy to do and requires specialised power tools. Laminate flooring is made up of a photographic layer that mimics the look of wood on top of a high-density fibreboard core. These layers are protected by a clear melamine resin surface. This protective surface along with its wax coated click lock joint system keeps it moisture resistant, a lot more scratch resistant, UV resistant, stain resistant and easier to clean compared to traditional solid timber and carpets. Furthermore, with proper care and maintenance, laminate flooring will never need to be waxed or polished and is ideal for high foot traffic areas in your home. 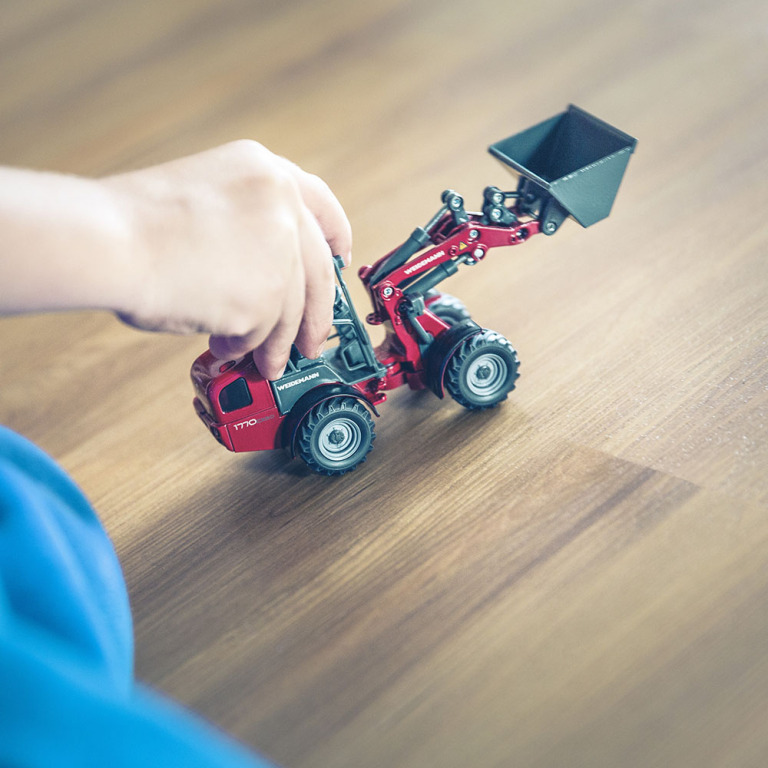 Traditional solid timber flooring can be repaired more easily but will require periodic maintenance, such as sand and polish, to keep their shine and look. Next time when you are out shopping for flooring, you may consider have a look at the range of laminate flooring on offer. Laminate flooring can be a rather convincing replica of traditional solid timber floors that better suit your budget. You may also consider using laminate flooring in conjunction with the other flooring types. This is a popular option which helps to reduce cost and to break up the colour and texture of your flooring between rooms. No matter what you choose, to create the room you desire, it all starts with the floor.